Logged into LeetCode and had the site automatically select a challenge for me. 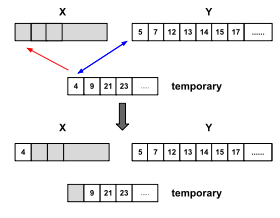 It selected Remove Linked List Elements (https://leetcode.com/problems/remove-linked-list-elements/). 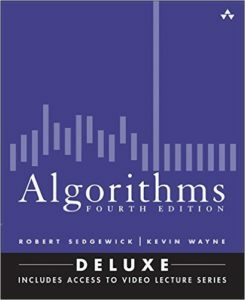 As I have mentioned before, I am going over the Algorithms fourth edition book by Robert Sedgewick and Kevin Wayne with the purpose of refreshing concepts and always learning something new. 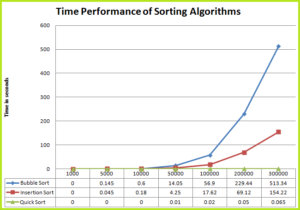 In this entry I cover my observations when using Quicksort which is one of the most popular and better performing sorting algorithms. 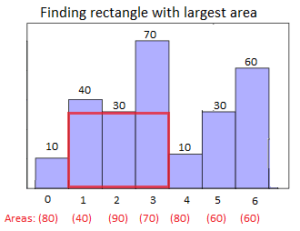 Print the correct order of plates. 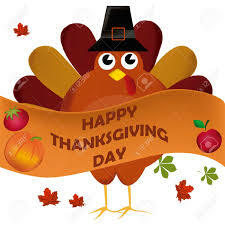 Hope you had a nice Thanksgiving Day and today you are enjoying Black Friday shopping. 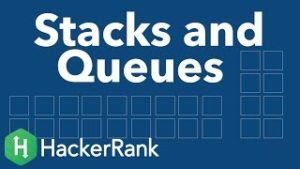 Author JohnCanessaPosted on November 15, 2016 Categories DatabasesTags CAP Theorem, Cassandra, NoSQL database, wikipediaLeave a comment on Why Apache Cassandra?